JAWS – Dr. Proffit and Dr. Ackerman Review a “Sensationalist” Book! It’s been a while since I last posted on the blog due to work and family time constraints, but we’re back this time with a review of a review! As the title suggests, this post is about a review posted by Prof. William Proffit, James Ackerman and Tate Jackson on the blog The Orthodontics Professors. It is a review of a new book by Dr. Sandra Kahn and Paul R. Ehrlich entitled; Jaws: The Story of A Hidden Epidemic. Stanford, CA: Stanford University Press, 2018 (Apr. 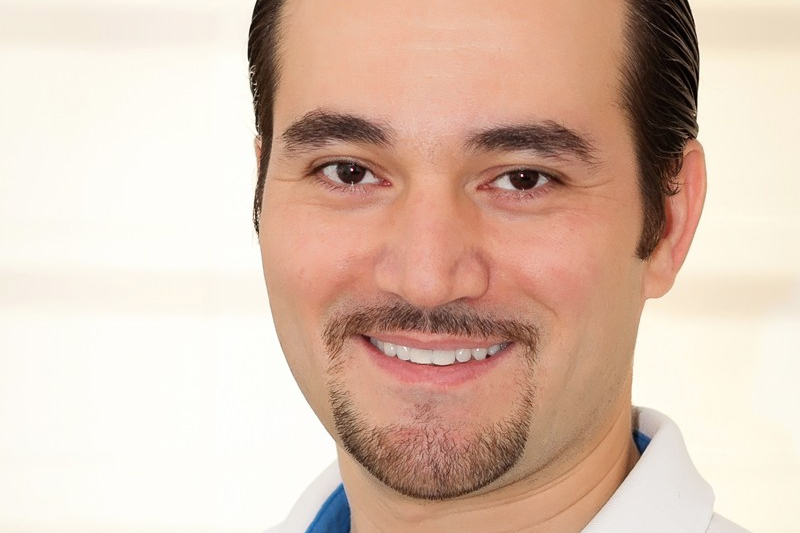 The Disappearance of Excellence: One Orthodontist’s Opinion. A Guest Blog Post by Prof. Arnold J. Malerman DDS; Clinical Professor of Orthodontics at the University of Pennsylvania. Today marks the start of an interesting series of Guest Blog Posts by prominent figures and authorities in the orthodontic community from around the world, who have graciously agreed to share their personal viewpoints regarding some important issues related to the orthodontic profession, here on The Orthodontic Notefile. 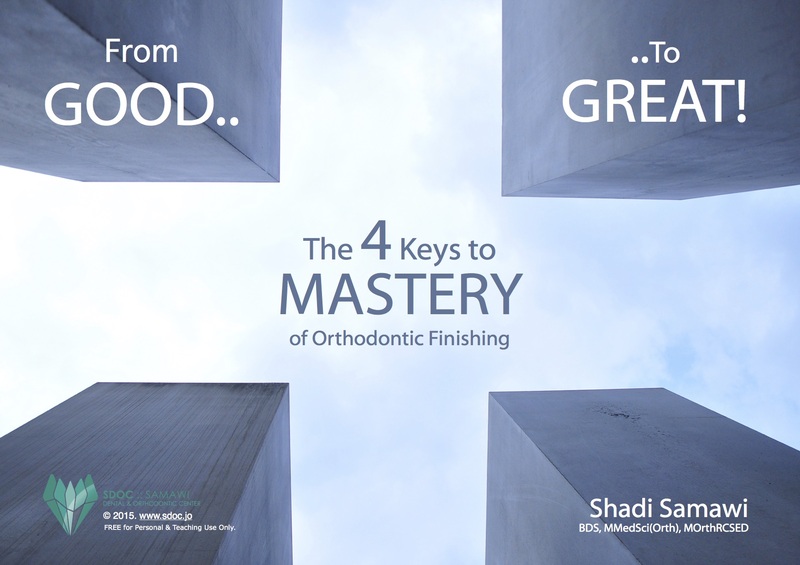 The aim of these guest blog posts is to raise awareness and start a wider discussion of varying points of view regarding many debatable issues facing the orthodontic profession today, therefore your participation in the discussion in the comments section below is highly encouraged and welcome. In the first of these guest posts, Professor Arnold J. Malerman; Clinical Professor of Orthodontics at the University of Pennsylvania, shares with us his personal opinion regarding what he believes to be three major issues facing orthodontists in the 21st century. In this age of high public demand for beautiful, natural-looking smiles and ever- increasing self-confidence, as well as the need for more rigorous scientific-based standards of care, there should be really no place for mediocrity. As dental professionals interested in life-long learning and improvement, developing our competency in assessing the “evidence” presented in various dental research articles, journals and texts that we may encounter – and in fact, should be seeking ourselves! – is an essential and indispensable skill.